Dr. Zach Worsley, the oldest child in his family, was born in Salt Lake City, Utah. Growing up, he lived in various places in Utah, Montana and California. As a teenager, he was very active in sports (cross country, wrestling, track) and Scouts, receiving his Eagle Scout award. He attended University of the Pacific, with an undergraduate focus in Applied Sciences. After his undergraduate studies, Dr. Zach served a two year religious mission for The Church of Jesus Christ of Latter Day Saints in Latvia (Eastern Europe), speaking the Latvian and Russian languages. Upon returning to the United States after his mission, Dr. Zach then continued his education at University of the Pacific Arthur A. Dugoni School of Dentistry (UOP). He graduated from dental school in June 2014, earning his Doctorate of Dental Surgery degree. UOP is the only dental school in the United States leading to a DDS degree after three years of accelerated graduate school education. UOP is also known for its humanistic model of education, which focuses above all on treating people, not just teeth. Furthermore, UOP’s curriculum primarily focuses on producing competent and excellent clinically trained general dentists. Dr. Zach worked in California for a year before joining his father, Dr. Craig Worsley in Texas. After graduating dental school, Dr. Zach has continued to develop his skills with advanced training in providing IV Sedation, implants and Fastbraces. In the summer of 2017, Dr. Zach went back to school and uses his spare time to work towards earning a Master of Business Administration (MBA) degree through Sam Houston State University. 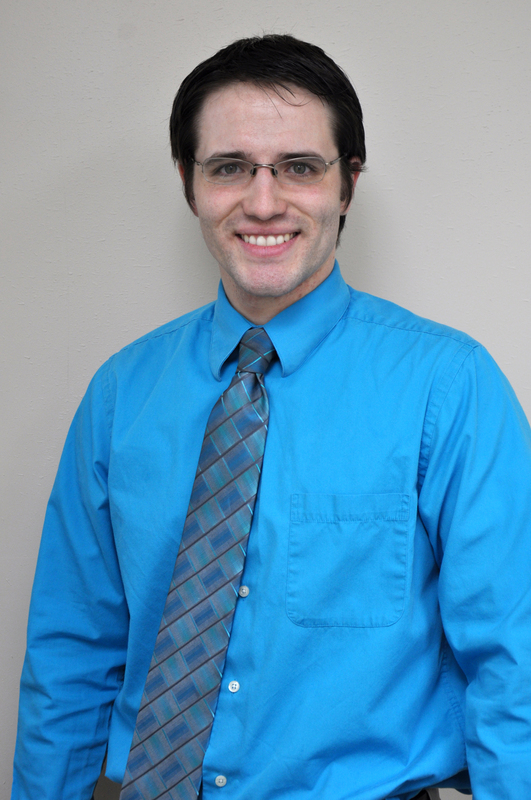 Dr. Zach loves working with people, practicing dentistry and also enjoys pursuing other hobbies. He enjoys running, hiking, playing sports with friends, teaching, and studying dentistry, history, poetry and language. When I first came to All Needz I was hoping to get relief from a tooth ache that had plagued me for 6 months. What I received was genuine concern and gentle care from staff and my dentist. I honestly feel that my life has changed for the better. My mouth is healthy now and my outlook is brighter. Everyone here works hard to make you feel at ease and comfortable. I won't ever go anywhere else. The best dentist office we have ever been to by far. Dental Hygentists are awesome with my kids. Very personable and excellent patience with the kids. The dentists are great also. Everyone here really cares about the patients well being. 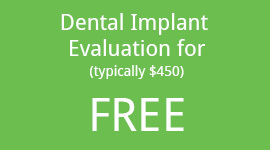 After moving to the area in 2009 and looking for a dentist to continue my treatments as well as my children. I came to Dr. Worsley and I must say taht I have always been very pleased with the results, service, and the staff. I refer all my friends in the area to All Needz Dental. I will continue to my dental needs with Dr. Worsley.